In a competitive and self–centred world, living a humble and God–centred life is incredibly challenging. Additionally, when the Bible tells us to ‘boast in the hope of the glory of God’ our worldly minds are confused. Isn’t boasting something that Christians should avoid? In response, Josh Moody studies Paul’s intention in Romans 5:2 and aims to improve your understanding of it in an easily readable way. 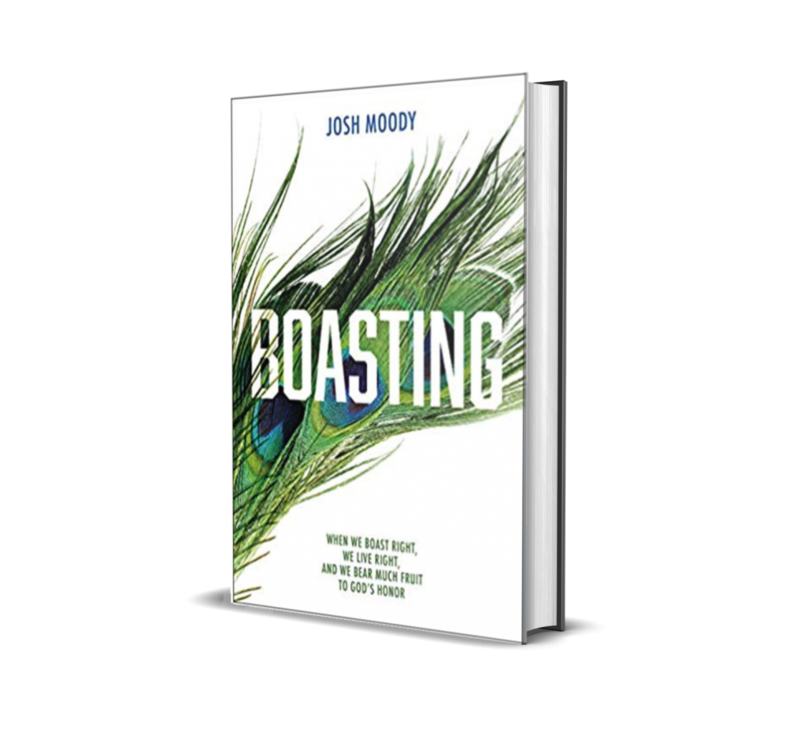 Moody guides us through the positive and negative types of boasting presented in the Bible, and leads us to understand the impact of boasting on our lives: past, present and future. On reading this book, we can understand that boasting biblically involves not only losing self, but gaining self by becoming a positive force for what is best, beautiful and godly.